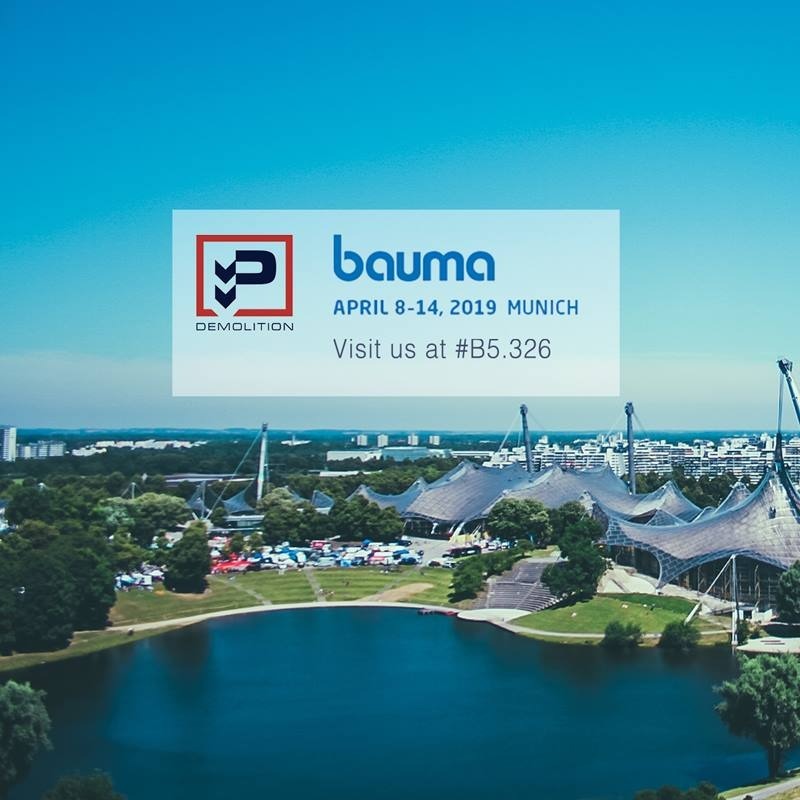 The next not-to-miss event on your agenda is the Bauma in Munich from the 8th to 14tth April 2019. 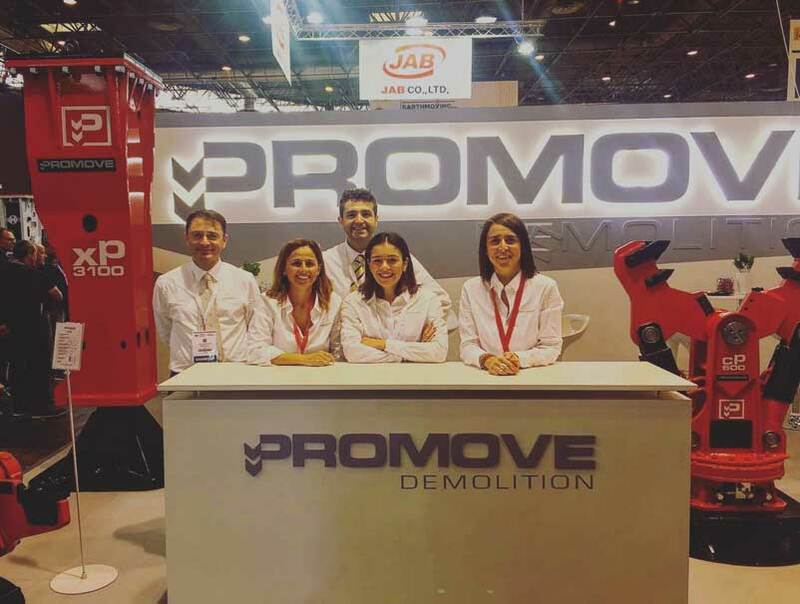 Promove will attend the next Bauma and will be located in hall B5 booth 326. In this occasion the company Promove will present the new products and latest innovation and technologies. Get the best offer and trade packages at the Bauma. Do not miss the chance to celebrate with us our 30thanniversary and learn about our Event at the show. Previous PostCOMMUNICATION IS IMPORTANT AND PROMOVE KNOWS IT!